THE new year is a just few days away so there's no better time to take on a new project, expand your business or chase a change. 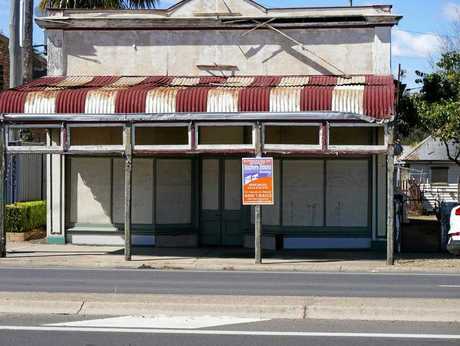 Here are ten commercial properties for sale in the Southern Downs that could help you start 2019 on a different foot. Potential buyers can name their price for this used car lot at 40 Wood St. It covers an area of 1897sqm with an adjoining office space of about 54sqm. Along with the commercial space there is an on-site, four bedroom home currently rented to tenants. 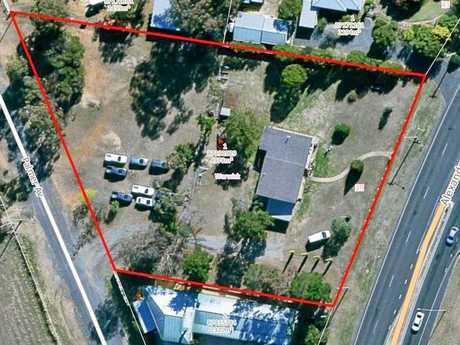 It fronts the Cunningham Highway and is about 200m from the CBD. The agent selling the property is calling for expressions of interest by February 14. This site is huge and full of promise. 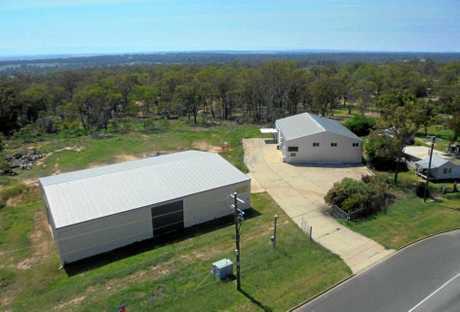 It boasts a main 380sqm shed in good condition along with a massive rear shed covering 1592sqm. There's a showroom with a 90sqm mezzanine floor and and lean-to skillion at the rear of the premises with a concrete pad. It is vacant and could be yours for $375,000. Do you need to store a lot of stuff and don't mind the sounds emanating from Morgan Park? 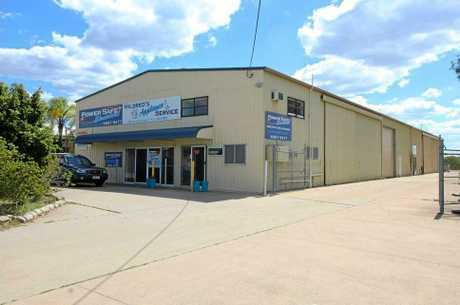 If so, check out this huge warehouse in Kenilworth St. It is built on 3.64ha of well forested land and has a floor area of 1062sqm. This property presents a great opportunity for a business owner looking to expand or start their own manufacturing, warehouse, mechanical or retail outlet. 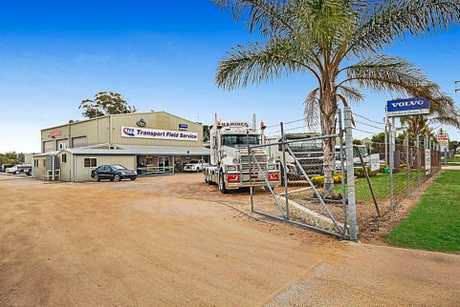 Situated in the premier industrial area of Warwick ideally located to service all major transport routes in eastern Australia. 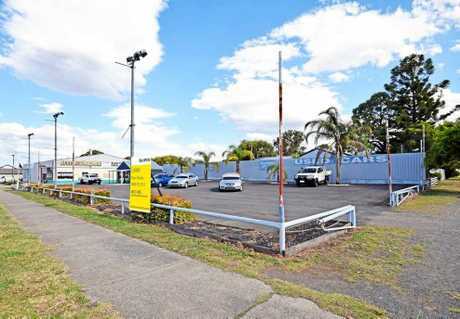 Forming part of the Kenilworth St industrial precinct, the new owner will be well positioned to take advantage of growth in southeast Queensland. If you want to expand in the future there is plenty of space out the back. There's not a great deal of infrastructure on this site at the moment, but that is a good thing. What is there can be bulldozed to make room for a new commercial or industrial development. It has specialised zoning allowing for large and bulky goods sales, a motel, car yard or fast food outlet. There is currently a three bedroom home on the site but that can easily be removed. Businesses looking to expand would be hard pressed to find vacant land along Albion St and while this block currently holds four structures, it wouldn't take much to remove them. It has highway frontage and the owners are transitioning to retirement so this prime development site must be sold. 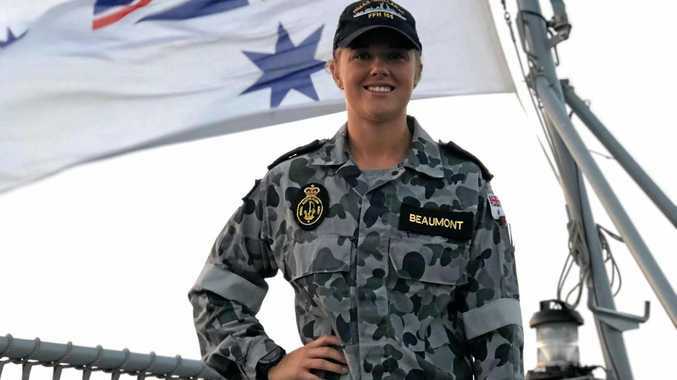 The land and buildings earn about $900 a week in rental income, it's close to the CBD and the neighbouring tenants include Centrelink, Subway, KFC and Aldi. Rarely does a quality business such as Top Two Motorcycles come to market. 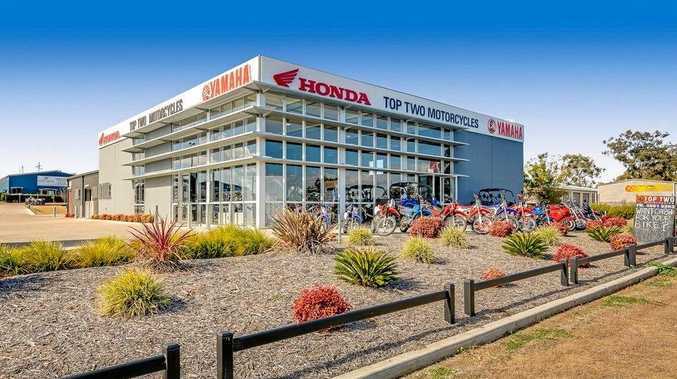 Established over 30 years, Top Two Motorcycles is an icon in the region having traded from its current location on the main approach into Warwick via the Cunningham Highway since 2014. The business is available to purchase separately or can be sold in line with the premises. It boasts the big brands like Honda and Yamaha, along with ATVs. It also deals in new and used parts, plus servicing and repairs. The showroom covers about 850sqm, including a mezzanine with service and workshop facilities, and an outside display area. It has 21 off-street car parks and is equipped with a 26.4KW solar system installed February, offering depreciation benefits plus energy savings. The business turns over about $4 million a year and has a new seven year lease in place. They say Warwick will benefit from a growing freight and logistics industry and here is your chance to cash in on it. The Transport Field Services workshop in Warwick Industrial Estate is up for lease. It is surrounded by other high-quality businesses including the Big W Distribution Centre and sits on 8,672sqm over two titles. There is two detached buildings, built in the early 2000s that are currently used as a heavy vehicle sales and service centre dealing with Mack and Volvo trucks. The first building covers 633sqm and has air-conditioned offices, a service reception, staff facilities and showroom together with a high clearance workshop and warehouse facility. The second building is used as a workshop with a service pit and disabled amenities. 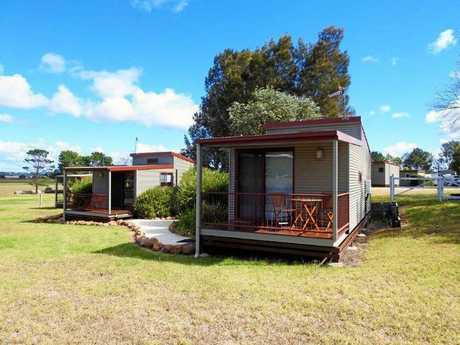 This caravan park has been on the market for a while now and the owners decided on a price drop despite increased profits for the 2017-18 financial year. They are keen to sell as they want to retire. The park has seven cabins and a two bedroom cottage, there is 39 caravan pads and campsites, a camp kitchen and communal fireplace. It is built over 2ha. As a new owner you'll have access to a tidy, two bedroom caretaker's home with a verandah. There's a large shed and separate office along with a big list of future bookings. Killarney is a popular spot for couples and families from Brisbane or the Gold Coast to get away from the hustle and relax in the good old Australian countryside. Nearby are several good 4WD tracks, waterfalls and walking tracks. The park is popular with grey nomads, many of whom are referred by past guests while on the road. It is small enough to be managed by a working couple but large enough to provide a great income and financial security. 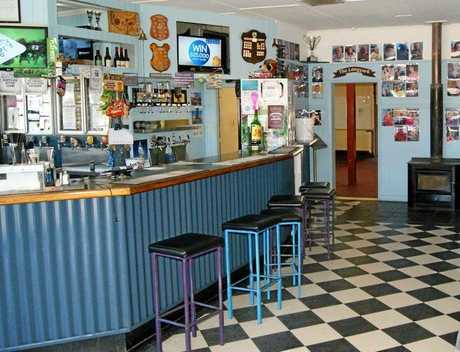 The pub is neat and tidy, single storey and relies on a host of 'regulars'. It turns over about $10,500 per week and sits on a good sized block. The owners had plans to add motel rooms and as a new owner you could easily pick up where they left off. There is a huge upside for an owner/operator - most of the work has been done so grab the glasses and start pouring drinks. Move in and start digging as this site is currently unoccupied. It covers 94.4ha over seven freehold lots. There are large reserves of coarse, medium and fine sand, along with some white pebble. 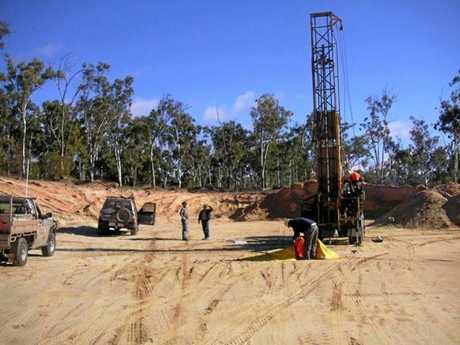 The owner has recent drilling data to share with interested parties. Importantly the site has town planning approvals and EPA quarry approvals. In a past life it produced about 100,000 tonnes of sand products a year. Disclaimer: Each property was listed for sale on realcommercial.com.au at the time of publication.